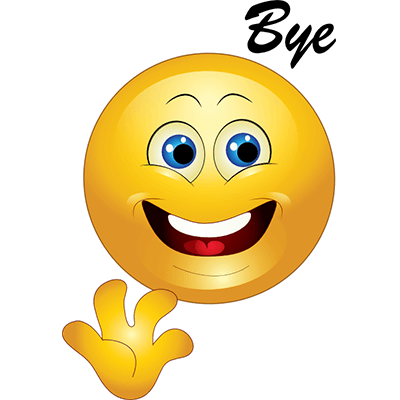 You can share this bright-eyed smiley on someone's timeline when you want to leave them a quick goodbye message. 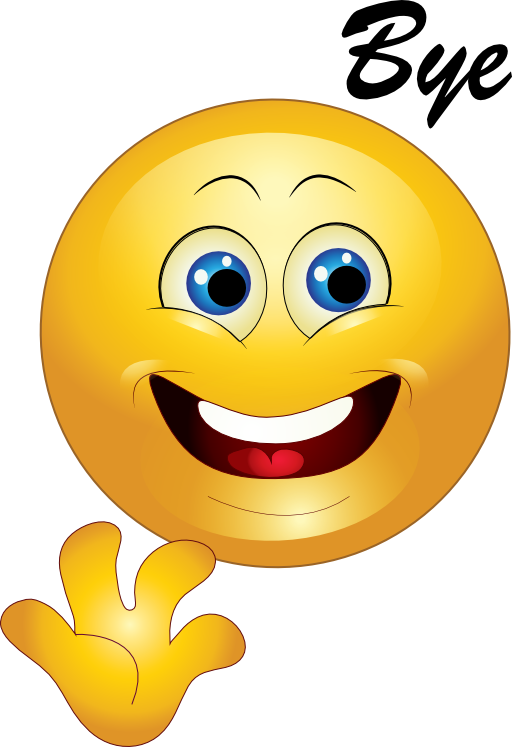 Our smileys will grab your friends' attention and make all your posts more readable and interesting. 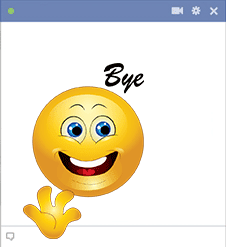 Spice up your Facebook by adding our cool emoticons.